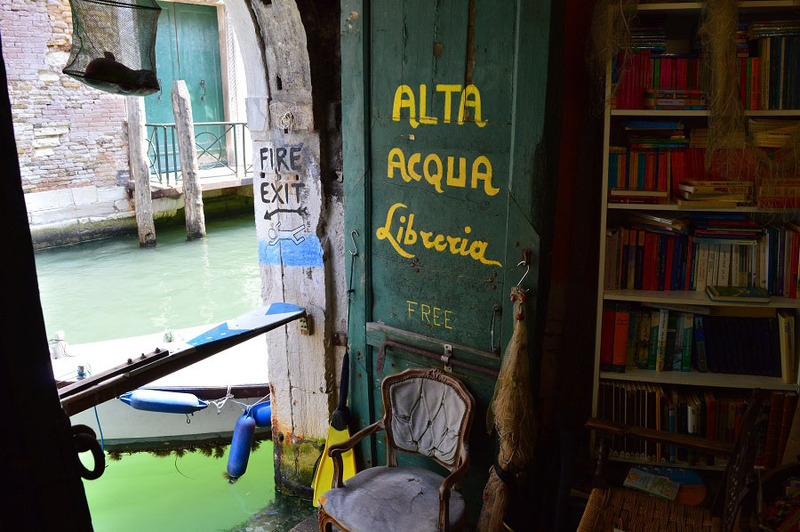 I've always loved bookshops, but I've never fallen in love with one quite like with Acqua Alta. 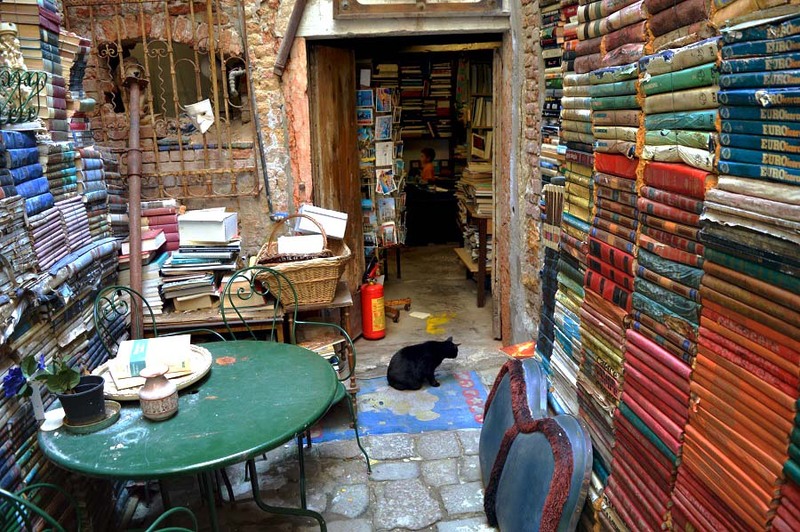 This is no regular bookstore, it is another world entirely. Piles of books reach the ceiling, cats are everywhere and there's a bathtub in the middle of a room. 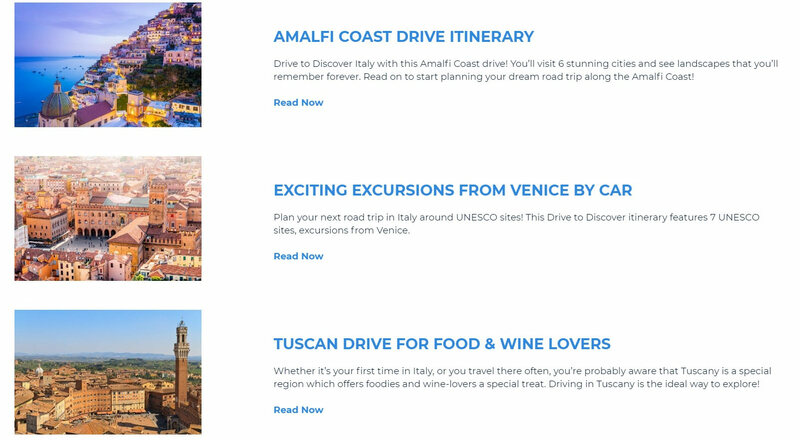 It gets a little stranger the more you explore. 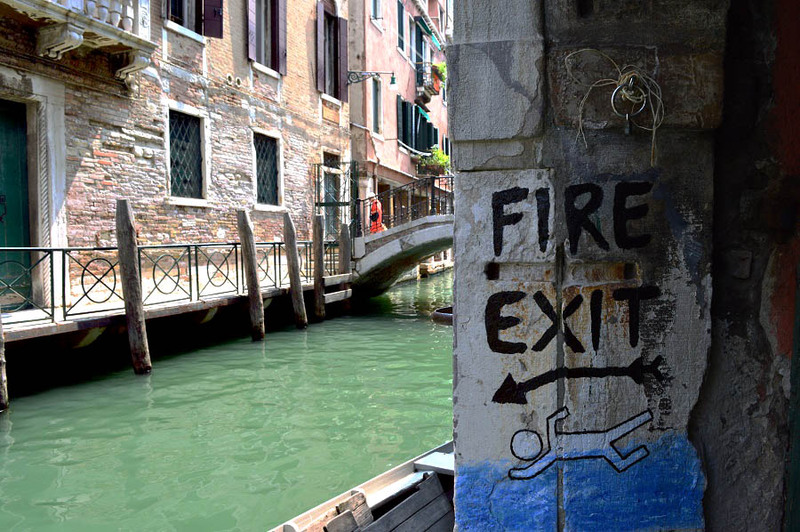 One room has a real gondola in it and then you'll see a sign saying fire escape ... which leads straight into a canal. Sometimes you'll feel you've entered a surreal world where everything isn't quite normal... but it is all wonderful. It doesn't look like much when you turn into the street where the bookstore is. In fact, if it wasn't for a few books and postcards outside the front door, you would thing that you were in the wrong road. 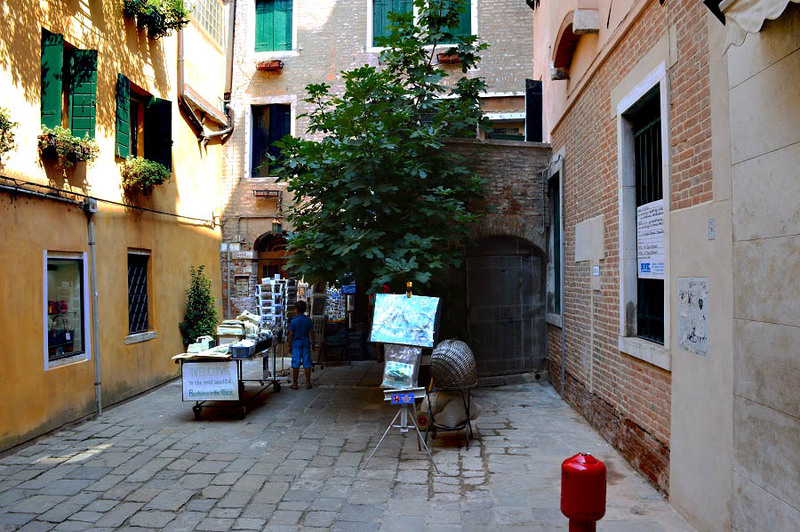 The address, if you'd like to visit, is 5167 Castello and it is five minutes walk from Campo Santa Maria Formosa. 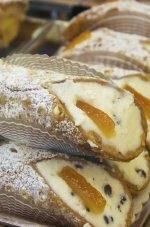 I'd suggest you head to Santa Maria Formosa and go from there. 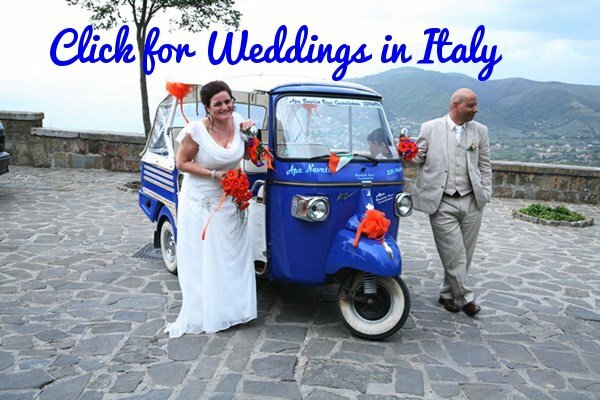 It's the easiest way to find it and both the Church of Santa Maria Formosa and the Campo (which means square in English) are well worth seeing too. 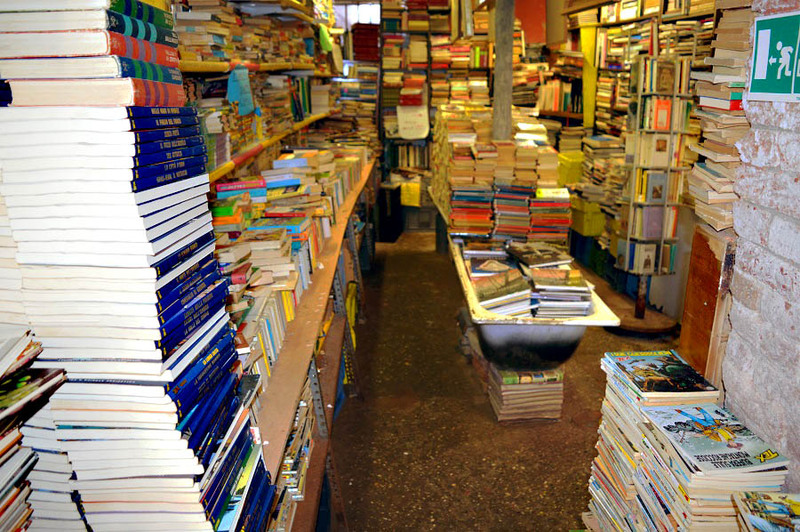 The minute you walk inside though you know that you've arrived in a bookstore unlike any other. One of the first things you'll see are the cats, they seem to be everywhere! Apparently they are all family and that is why nearly all of them are black or black and white. 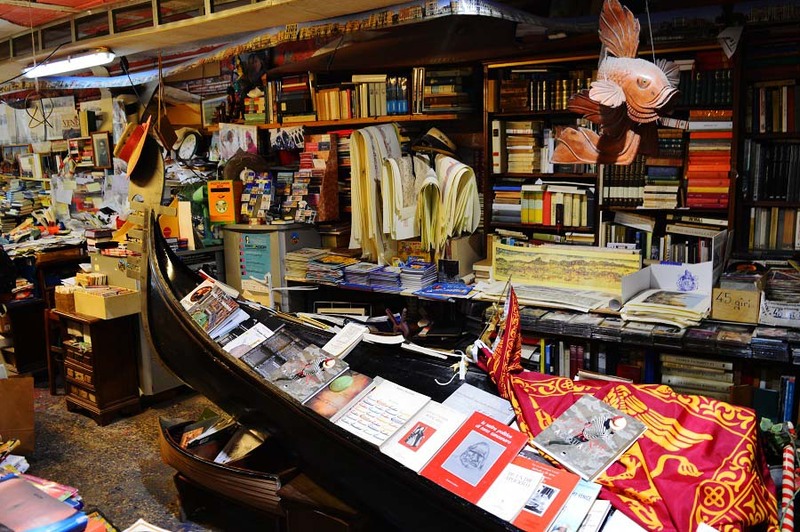 Then you walk farther into the shop and see a gondola...then a bathtub. 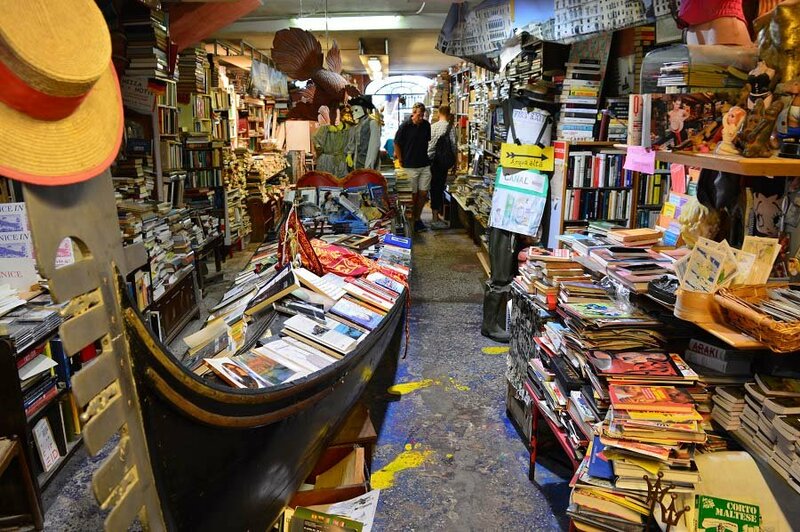 Now you know that you've entered into a bookstore like no other. There are lots of fascinating corners to explore but I tend to like the "fire escape" part of the shop best which you can see in the photos below. 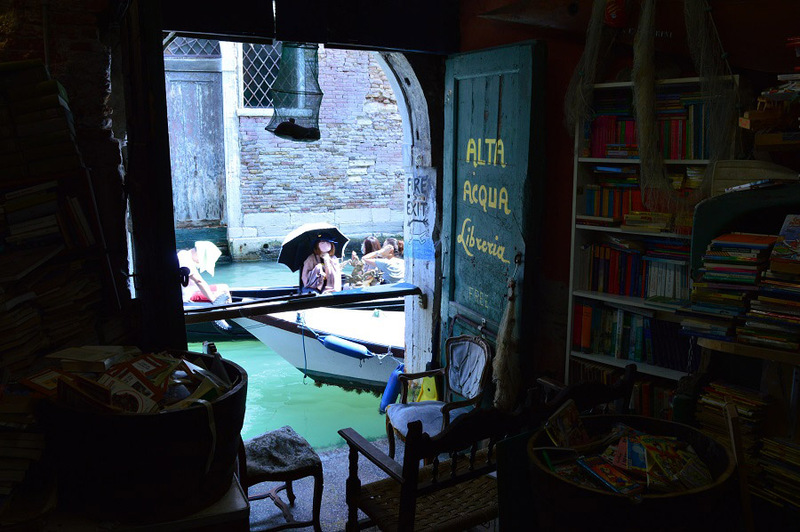 During acqua alta (high tide) this part of the shop often floods and that's where the name of the shop originates. Still, on a lovely summer's day, nothing can beat sitting on a chair by the canal and reading a book. Be careful though, when a boat comes past the water often rushes in wetting your feet... so, if you hear a boat with an engine, lift your feet up quickly. 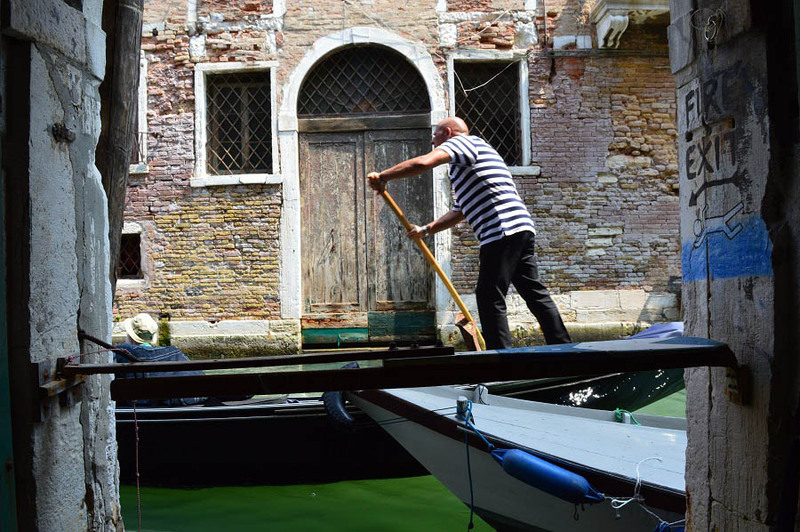 The gondolas aren't a problem though - they drift by with just a splish and a splash but no mini tsunami. One last thing, if you do visit please buy a book or two. 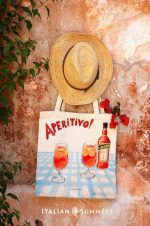 There are a number in English and even if there is nothing that really appeals buy something anyway to support this great shop/institution. The elderly owner is struggling to keep it going.